Ski holidays are all about wrapping up warm, playing around in the snow and impressing your friends and family with your moves on the slopes. For many, ski holidays are also great for unwinding and getting into the party mood…here’s our top picks for the best après ski destinations this ski season! 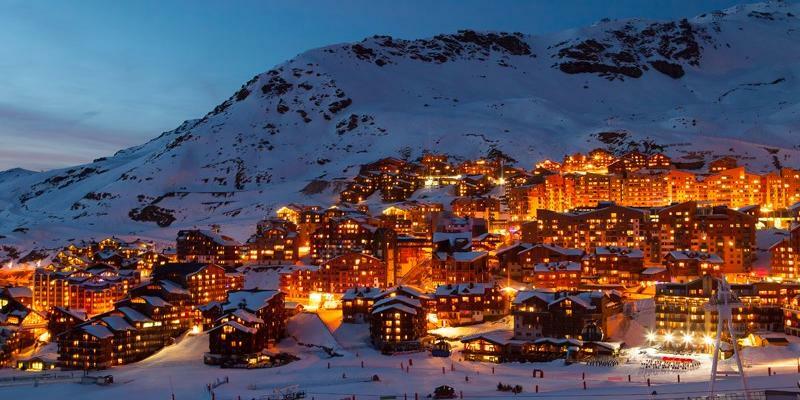 Offering some of France’s best skiing and snow conditions, Val d’Isere pairs this with a spectacular après ski scene for those looking to party. Café Face is one of the best known bars in Val d’Isere offering a chilled atmosphere in the late afternoon which transforms into a vibrant house music bar later on. This resort can be a little expensive when it comes to eating and drinking out but you get what you pay for and the quality is worth it. 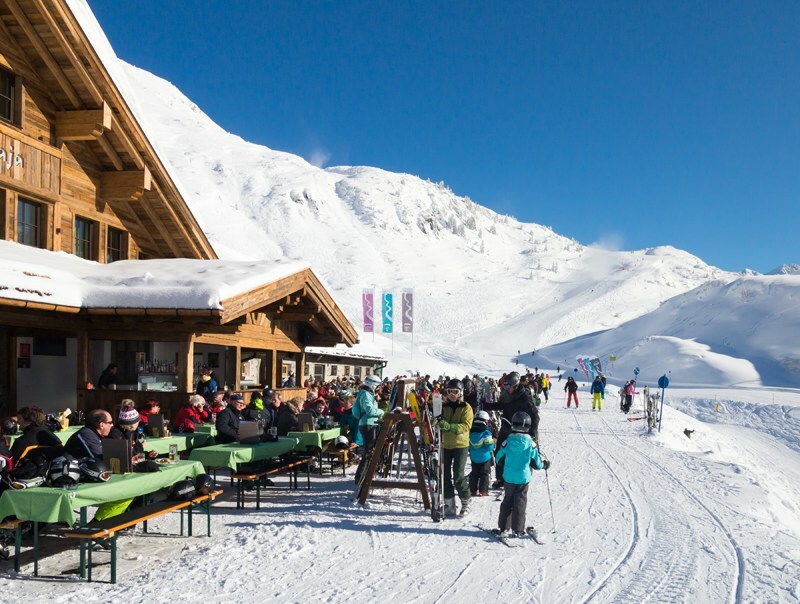 There’s lots of fun to be had on the slopes above St Anton in Austria including the legendary Mooserwirt bar which gets going with table-top dancing from 3pm and has a packed out terrace within an hour in peak season. Dance away to cheesy music whilst drinking beer and Jägermeister before moving on to one of the other 22 cafes and 14 bars are pubs in the area. 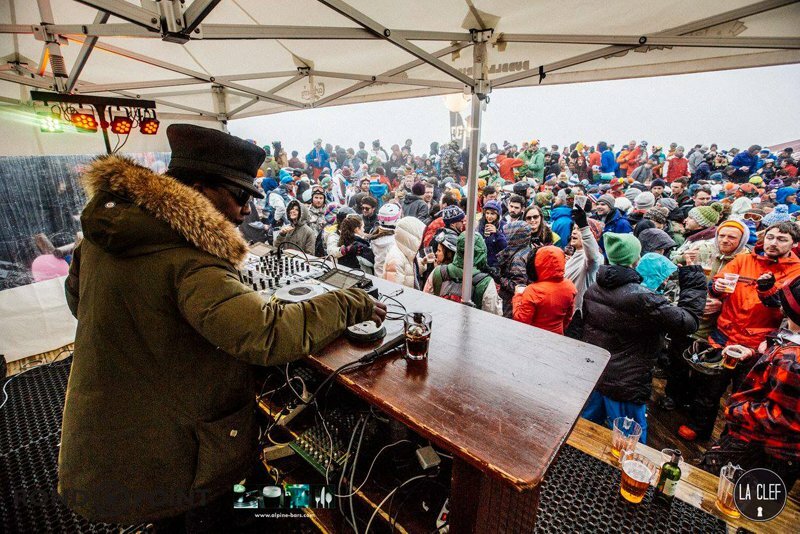 Be prepared to be entertained in Alpe d’Huez when you head to La Folie Douce after your ski lessons where every afternoon DJ’s, singers, dancers and musicians build up the party atmosphere and even have their own cabaret show! Alpe d’Huez is also ideal for families with après ski being lively enough for teenagers and older children but not too crazy for the smaller ones. After a day of snowboarding or skiing activities high up in the Rocky Mountains in Whistler head to the après ski bars for outdoor terraces and live music to wind down. Whistler is also the home of the World Ski & Snowboard Festival which not only showcases some of the world’s greatest snow sport athletes but there’s also a plethora of music gigs and showcases to see. 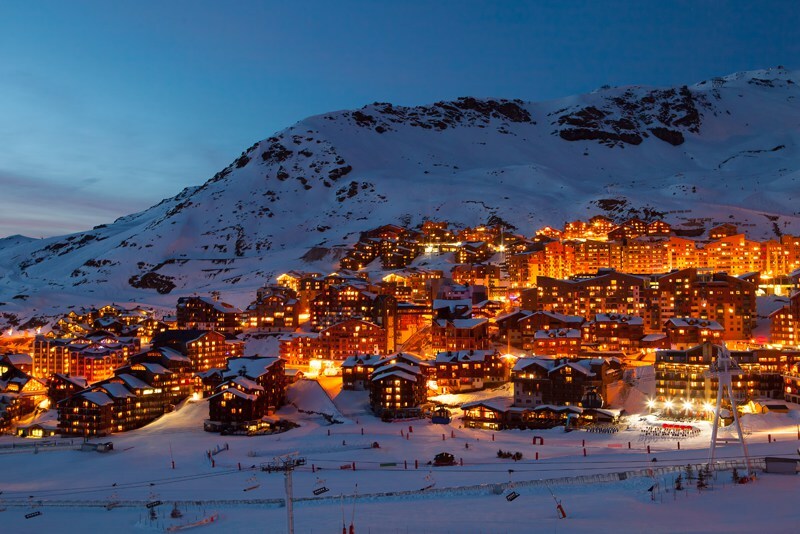 A young and lively resort in the French Alps, Meribel attracts loads of British guests each year looking for great ski and snowboarding conditions and good nightlife. With gorgeous chalet style architecture, Meribel is surrounded by forests and has a wonderful village atmosphere making it very pretty too. Head to O’Sullivans Club for late night live bands and DJ’s and Jack’s bar for stand-up comedy and plenty of drinks promotions. 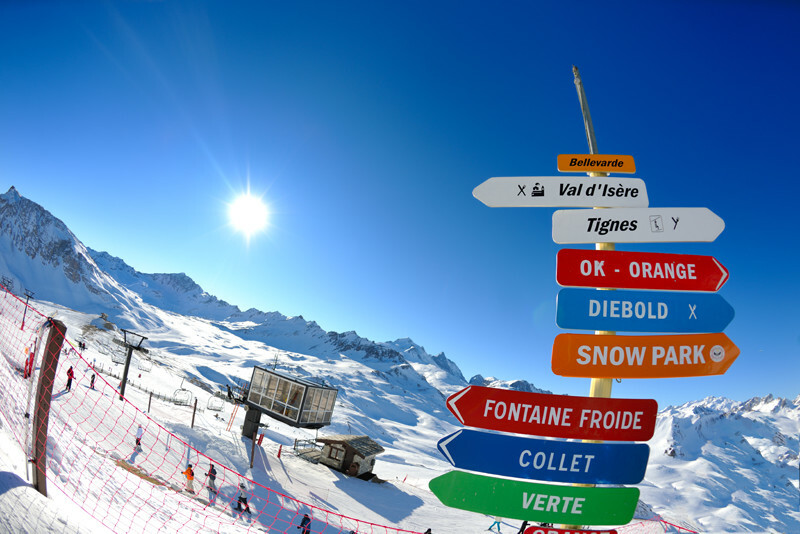 At 2300 meters Val Thorens is the highest ski resort in Europe and part of the Trois Vallees ski area which also includes Courcheval and Meribel. There’s no shortage of bars and restaurants in the resort and The Frog and Roast Beef is a favourite among the British clientele which attracts a young crowd ready to take on the Yard of Ale challenges. 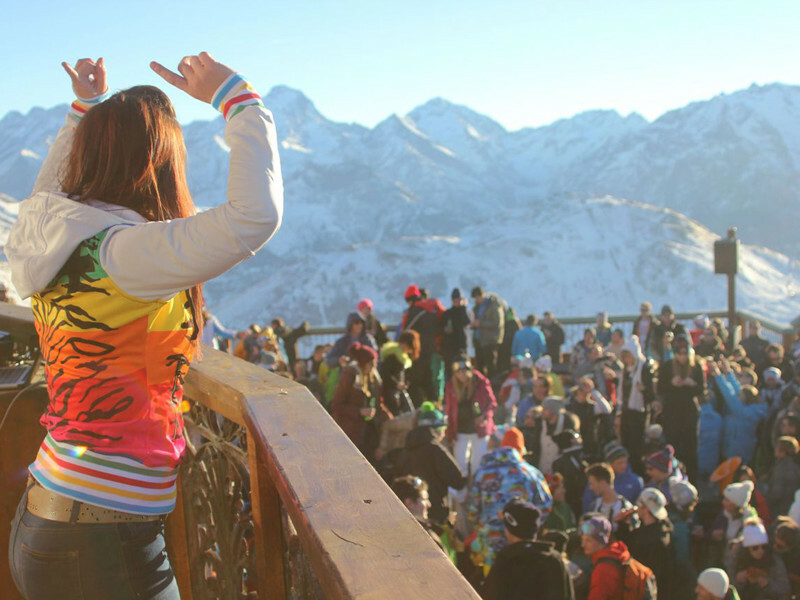 Where can you recommend for the best après ski?